Assisted GPS is used by most mobile phone devices. It can help improve GPS in poor signal conditions. The acronym stands for assisted global positioning system. How does it differ from traditional GPS? a-GPS can help improve GPS in poor signal conditions. Standalone or autonomous GPS rely on radio signals alone. In cities, the plethora of buildings and other interference result in poor signals. a-GPS compensates for this by utilizing network capabilities. How accurate is a-GPS compared to GPS? a-GPS supports GPS. a-GPS doesn’t replace GPS. With this added support, the system is more accurate than without the added benefits of a-GPS. What are the advantages of a-GPS? When you’re getting a poor signal from satellites, a-GPS uses network resources to locate and use the satellites. This results in faster location acquisition. Less processing power is required by the device, since the network server takes some of the load. Battery usage is also less for the same reason. In addition, location acquisition indoors or in non-optimal environmental settings (cloudy days) is improved. What are the disadvantages of a-GPS? You may need to pay for additional data charges on your network. In addition, a-GPS is not a standard so network providers implement a-GPS in their own way. a-GPS has many meanings… from just for the 911 requirement to solutions that are superior to standalone GPS. a-GPS addresses the problems of poor signal conditions by using data available from a network to download information. This allows locking onto satellites faster. The network server can also help determine positioning of the a-GPS capable device based on disparate information. How is the data transmitted for a-GPS? Data is transmitted via the devices’ network connection: GSM, CDMA, LTE or Wi-Fi. How is it transmitted for GPS? Do I need an account for a-GPS? You need a network connection which may require an account with the network provider. GPS capable cellular phones use a-GPS. Standalone GPS provides first position in about 30 seconds. If the satellite signal is lost during this process, it is discarded and the process must be started again. In a-GPS, a-GPS server download the orbital information from the satellite and store it. 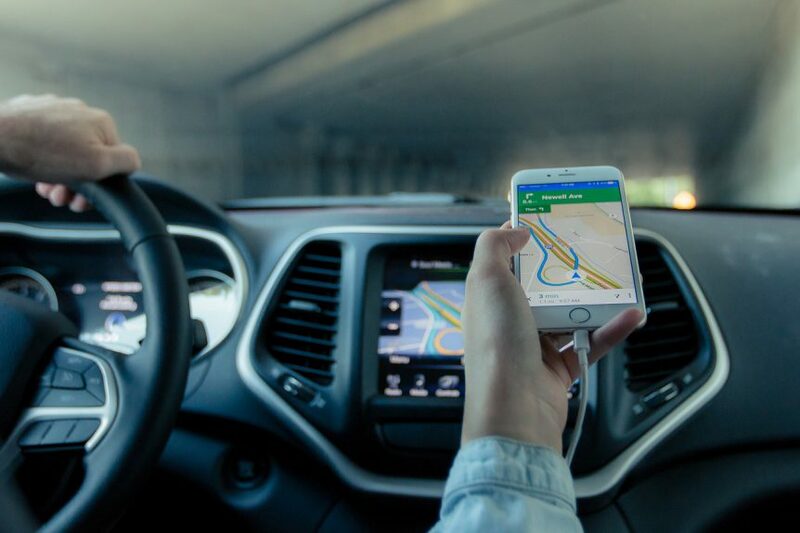 An a-GPS device (like your cellular phone) can connect to these servers and download this information using GSM, CDMA, LTE or Wi-Fi. Because the speed of these networks is higher, downloading orbital information takes less time.